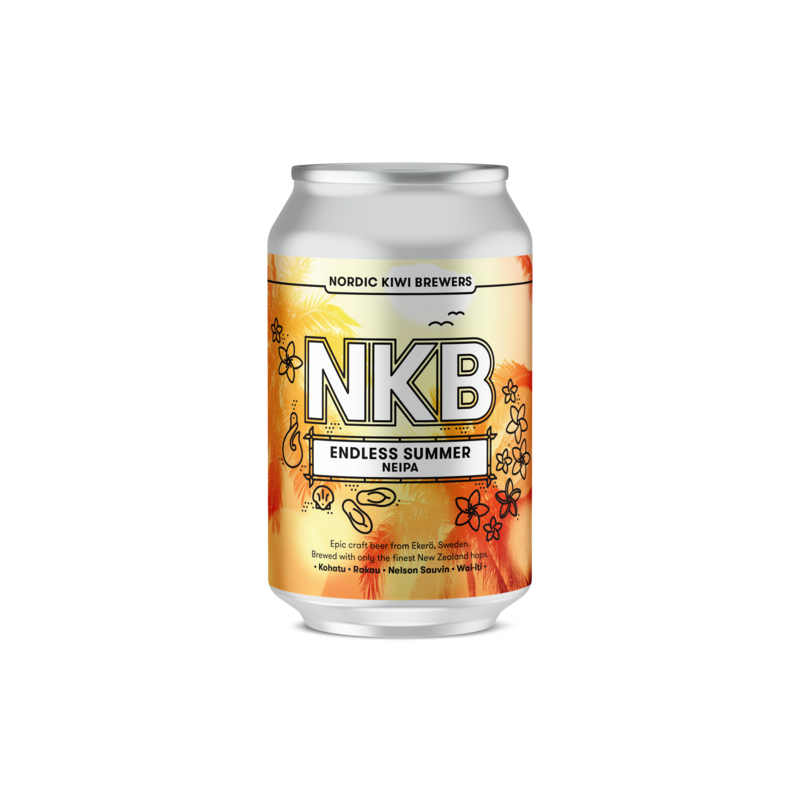 Our Endless Summer NEIPA is a juicy tropical fruit bomb. It has low bitterness and is bounding in blood orange, mandarin and other tropical fruit tones. 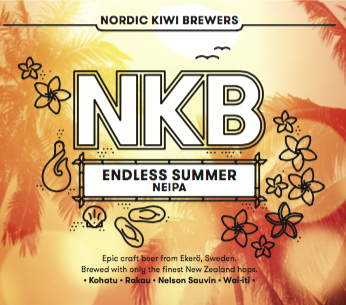 It’s such an easy drinking IPA, we reckon it will keep that summer feeling going on, and on, and on…. 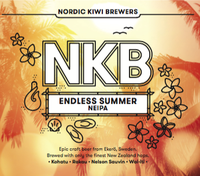 quite simply an Endless Summer ale.